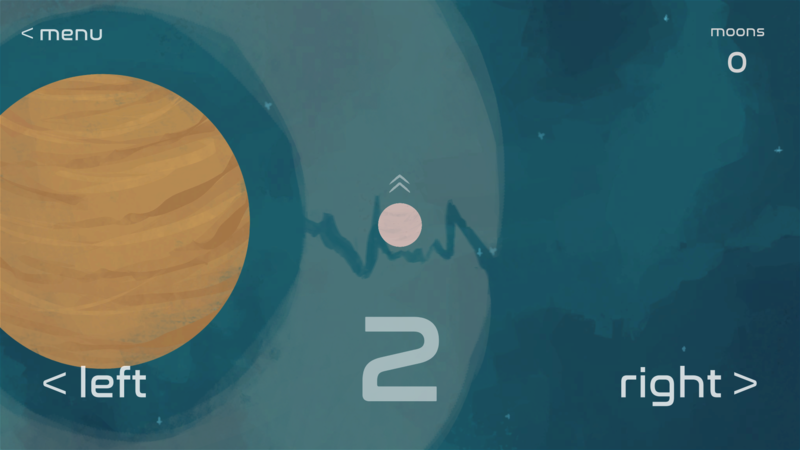 PULSAR (or PSR B1257+12) is a tiny game where you play as a lone moon orbiting one of three available planets. 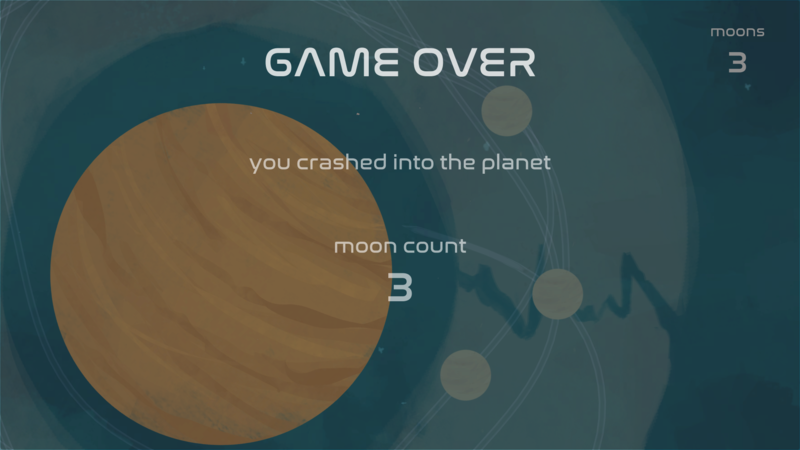 Try to rotate around the planet as many times as you can without crashing into it or leaving the orbit. Every time you complete a turn around the orbit, the planet creates a new moon that will follow the same path as the one you took. 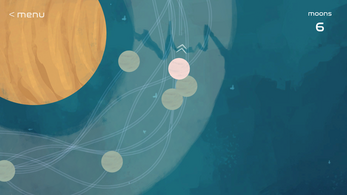 Each consecutive moon will be faster. 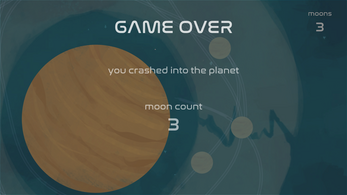 The planet has its own gravity, so you move faster as you get closer to the planet - the same goes for other moons. 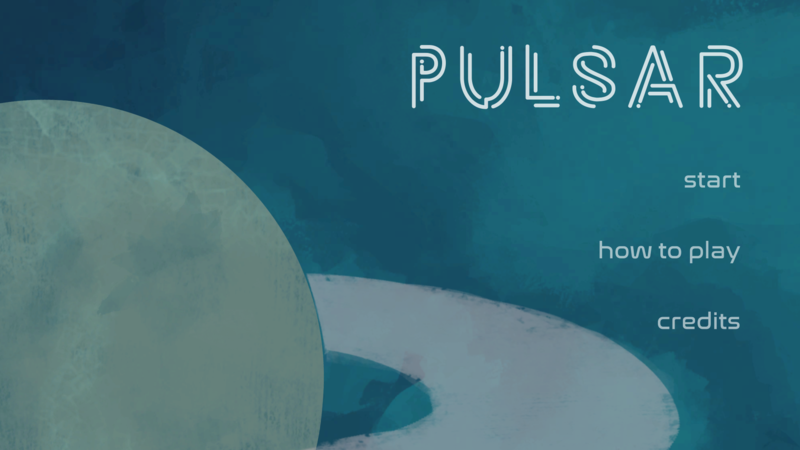 https://itunes.apple.com/us/app/pulsar/id1417966886?ls=1&mt=8 - check out the iOS version if you want to play Pulsar on the go! Created in 48h for Slavic Game Jam 2018 which took place on July 20-22nd 2018 in Warsaw, Poland. Made by: Luke Spierewka (@Spierek), Weronika Grabowska (wrrnk @ FB), Kamila Rusiecka, Elie Abraham (@ElieAbraham64) and Paweł Laskowski (@AlterKot).